U.S. Tells Pak to Support Narendra Modi's Peace Efforts Mattis further asserted that 40 years is enough for every responsible nation to get on board with the process. The United States Defence Secretary Jim Mattis, in a strong message to Pakistan, said it is time for everyone to support the efforts of the United Nations, Prime Minister of India Narendra Modi and Afghanistan in the South Asia peace process. Mattis further asserted that 40 years is enough for every responsible nation to get on board with the process. 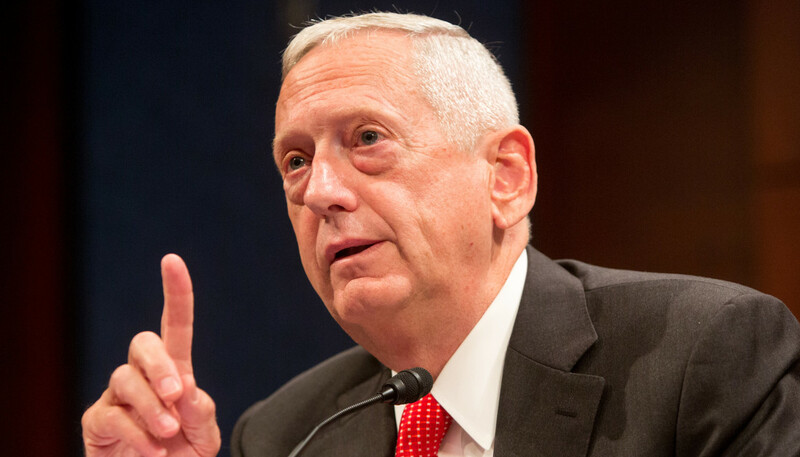 Mattis was responding to a question from reporters regarding the letter written by President Donald Trump to Pakistan Prime Minister Imran Khan, seeking his support in the peace process in Afghanistan. In his letter, Trump has made it clear-cut that Pakistan's full support in this regard "is fundamental" to building an enduring U.S.-Pakistan partnership.